If your financial health is less than squeaky clean, or you find yourself thinking ‘my financial situation is hopeless!’, it’s time you took steps to get back on top of your finances and work your way to a healthy financial footing. Discover more about financial health and how to improve your own in our guide. Although it’s easy to ignore our financial health and credit scores on a day-to-day basis, it’s worth taking a look at exactly why our financial health is so important. These scores are then used by lenders and credit providers to decide firstly, whether to lend to you at all, and secondly, how much to lend you and at what rate. 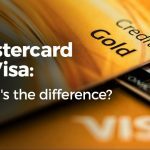 The better your credit score, the more likely you are to be offered high limit credit cards and mortgages, and at a lower rate. Your credit score is also used to determine if you are accepted for mobile phone contracts and other deals, so can have a wide-ranging impact on your life. Is your credit score under 721? Do you have a large amount of debt? Have you taken out high interest or payday loans? 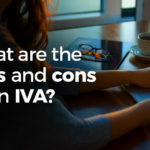 Have you taken out an IVA or other debt relief order? Are you scared to open bills or credit card statements at the end of the month? Do you have little to no savings? If you answered yes to any of these questions, it could mean that you need to work on your financial health. 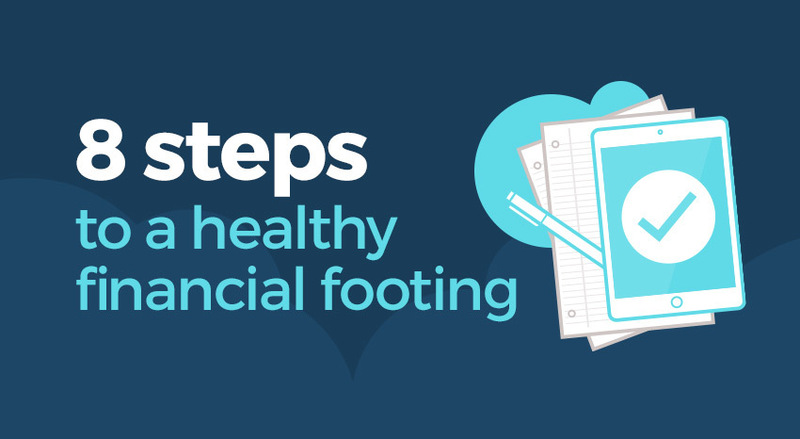 We’ve put together a simple checklist to help you get back on a healthy financial footing. Although sorting out your finances may not be a quick or easy process, taking those first few steps will help you to feel more organised and in control of your financial health. We’ve put together a simple step-by-step checklist of tasks that will get your finances back on track in no time. The icount current account with prepaid Mastercard®️ is a great tool for those looking to build their financial health. It can be used to help you stick to a budget, as well as being a great prepaid card to help build credit. Find out more about how icount can help you to rebuild your financial health, or apply for a card today. 7 financial New Year’s resolutions for 2018 & how to make them stickWhy are younger parents more likely to give their children money through a prepaid card?